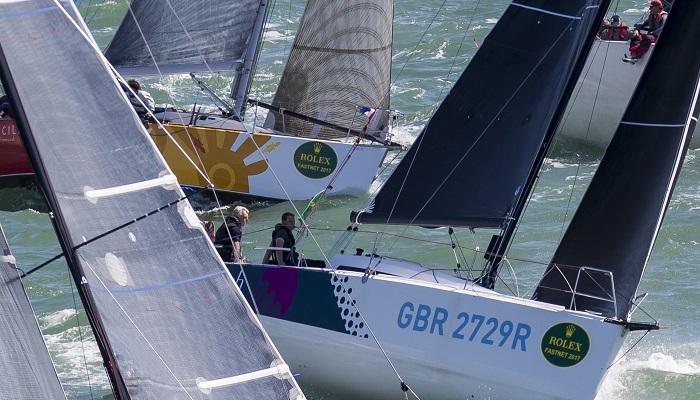 On-line registration and entry for all RORC races through the Sailgate race management system, will open at midday on Monday 7th January 2019. Here is the link to the 2019 Race Programme for your information. We wish all our members and all who sail with us a successful and prosperous New Year.